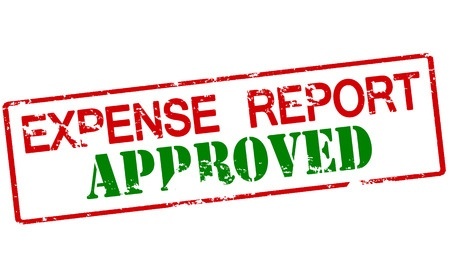 As you may know, we recently launched an extra module to TSR, called ‘Expenses’. This module makes it possible to add expenses to your time entries. It also comes with a separate approval function for these as well as reporting, and also the option of a print report for employee/manager signing, etc. If you haven’t tried out this module yet, and would like to, please feel free to contact us, and we’d be happy to get you started.